Swedish DJ/producer duo Dada Life is back! They released a new, energetic dance track with amazing drops and uplifting sound effects! 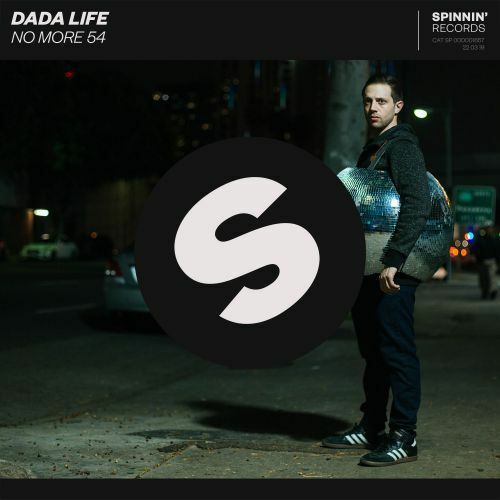 ‘No More 54’ already supported by great artists like Hardwell, Dimitri Vegas & Like Mike and Afrojack. Check out this banger now!